Incorporated in the year 2007, in Ludhiana (Punjab, India), we “Design Source” are known as the leading manufacturer of high quality range of Promotional Material, Promotional Pamphlet, Promotional Brochure, Promotional Leaflets, Promotional Poster, Promotional Stickers, etc. 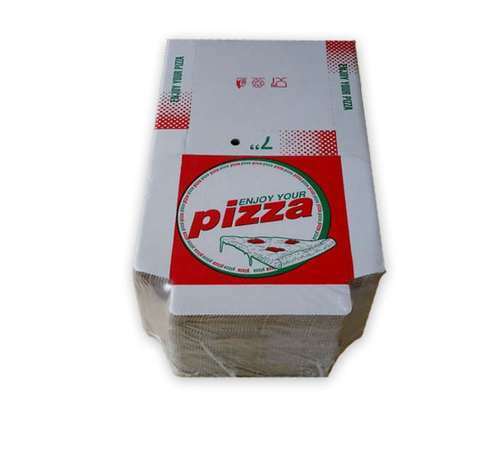 These products are well-known for their clear print, fine finish and attractive design. In addition, we also offer Printing Services and Designing Services to our clients. Under the vigilance of “Mr. Nitin Sharma (Manager), we have gained immense success in this domain.